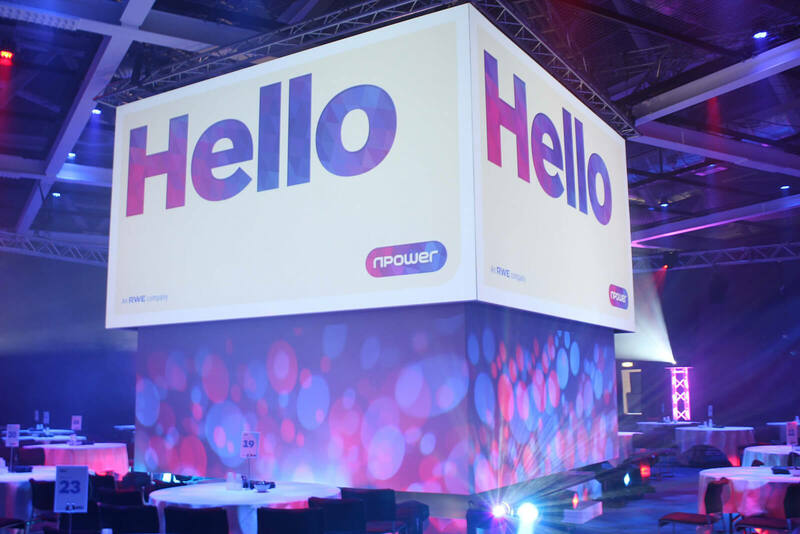 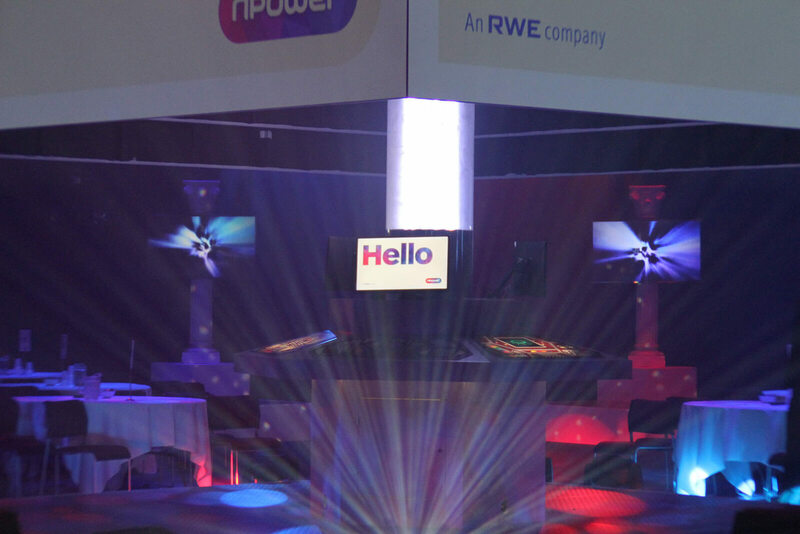 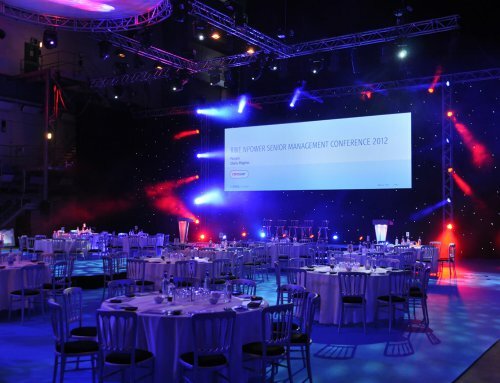 The Domestic conference had an audience from npower’s domestic call centres. Some of the delegates had never been to an event before and had no idea what to expect. 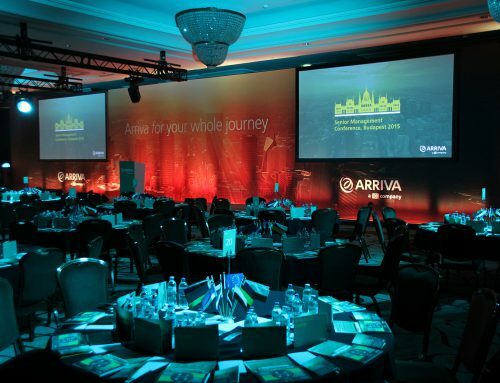 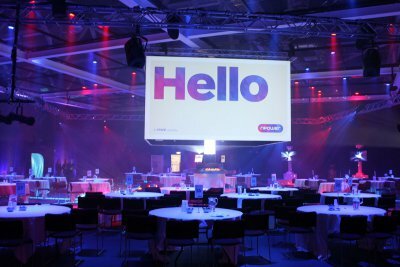 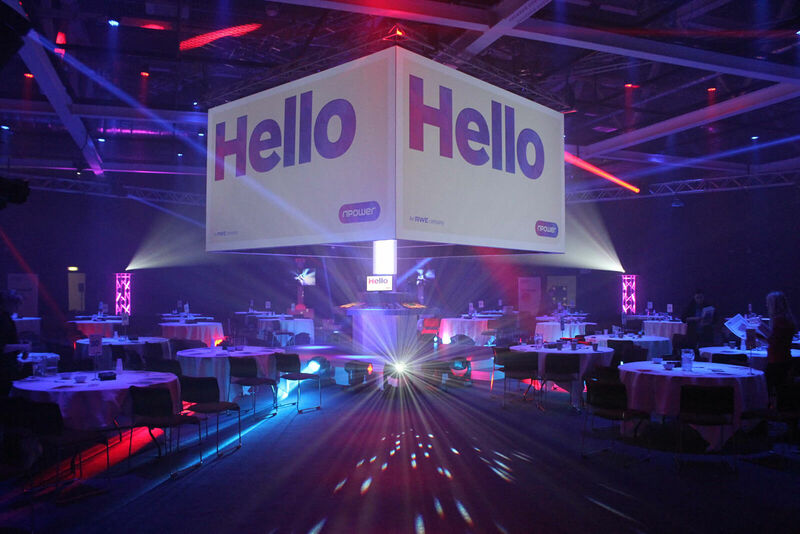 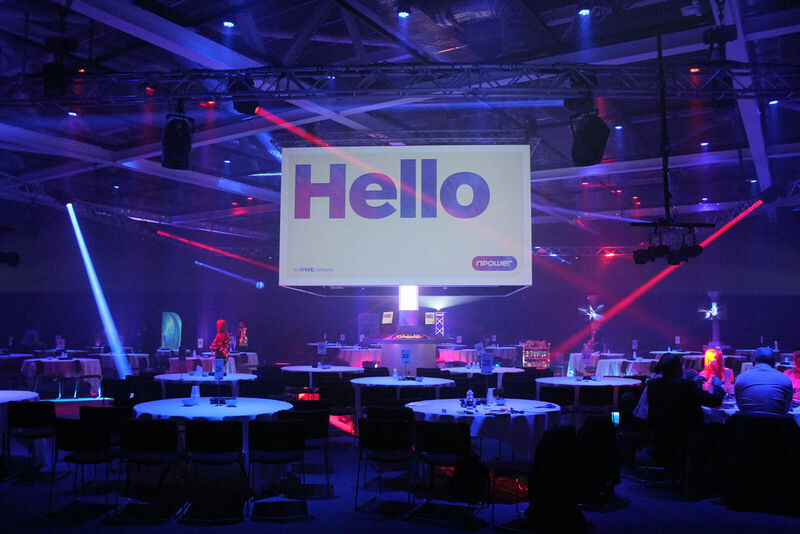 It was important to build an event which was going to be engaging and exciting and be able to deliver the messages in a way that would be memorable. The initial brief from npower was to look back at where the company had been over the previous years, where they were right now and where they were heading to in the future. 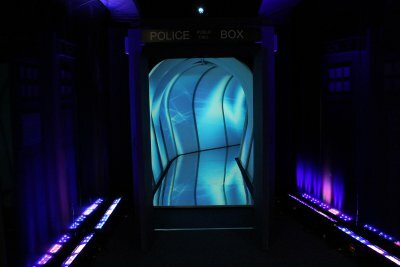 We had the idea of using time travel to demonstrate this and what better way to do this than with “Dr Who”. 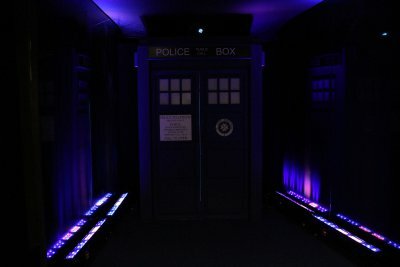 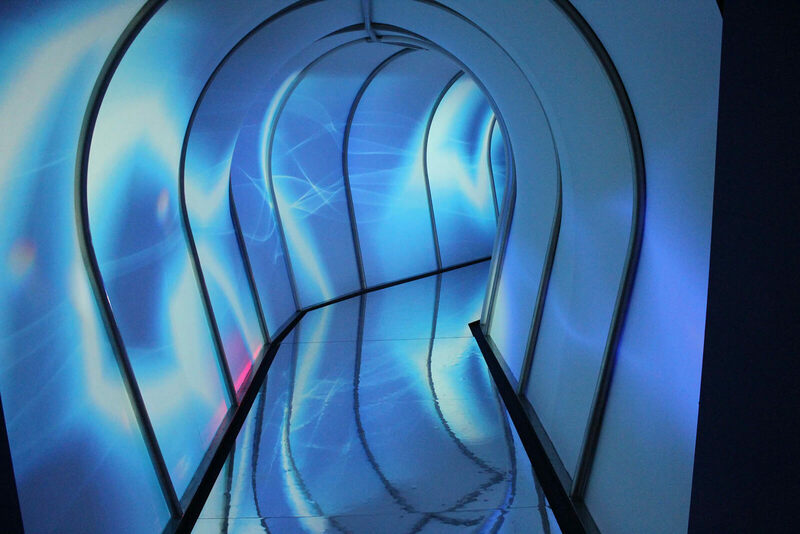 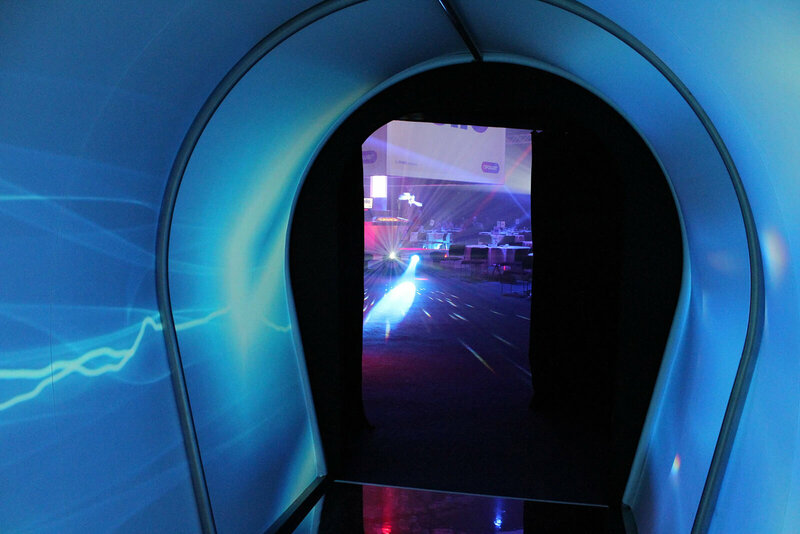 We created a walk through time travel entrance with each delegate walking through the Tardis and then into the main room and the control area of the time machine. 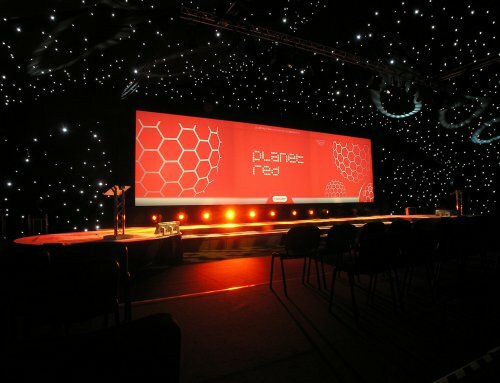 A clever opening video helped to enhance the opening of the event and really set the tone for the day.